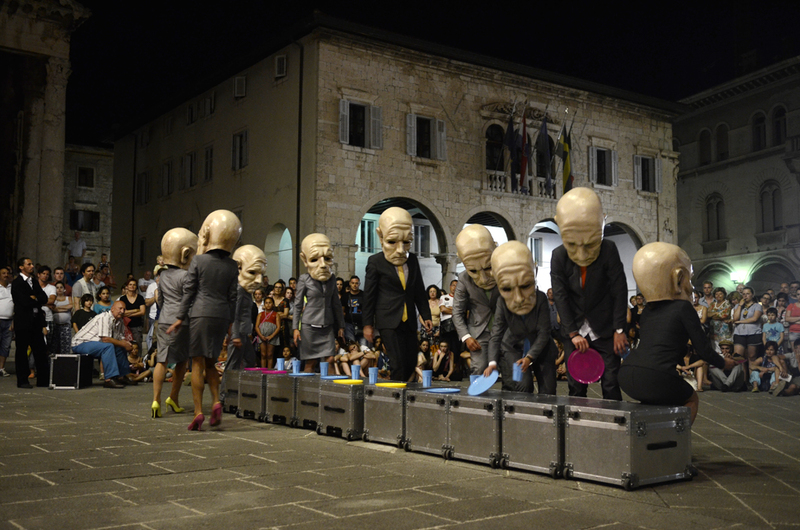 The International Alternative Theatre Festival – PUF is one of the most popular alternative theater festivals in this part of Europe. During the 20 years of its existence some 200 hundred plays have been performed, as well as over 100 accompanying programs (exhibitions, performances, concerts). This festival attracts participants from all over the world. The performances take place at different locations around the city and are all free. Part of the program takes place at the Rojc Community Center.